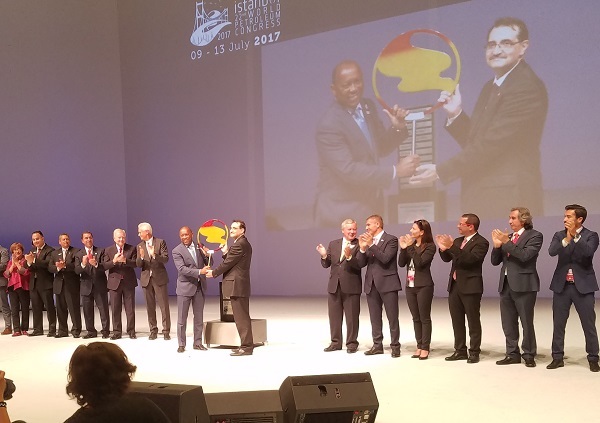 July 13, 2017 -- The countdown has officially begun for the first World Petroleum Congress in more than 30 years to take place in Houston, the Energy Capital of the World. 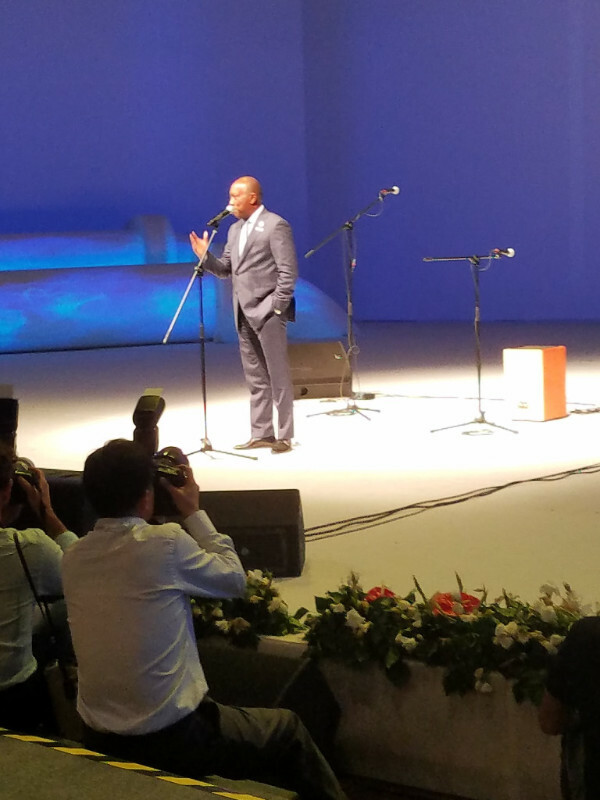 Mayor Sylvester Turner accepted the responsibilities of hosting the 2020 conference on behalf of the City in an official hand-off ceremony in Istanbul Thursday. 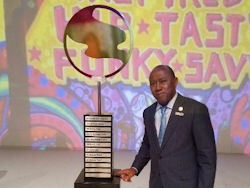 The Bayou City campaigned for the prestigious event, which is predicted to pump $60 to $80 million into the local economy. 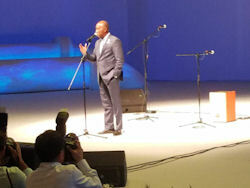 The conference draws as many as 10,000 top-level international oil executives together every three years. 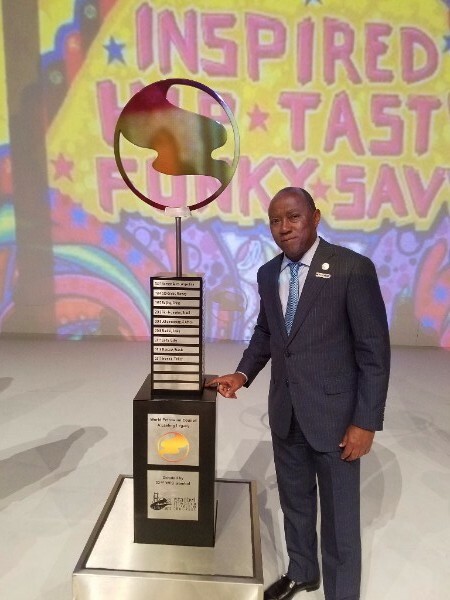 The last time Houston was selected as the host city was 1987 – also the last time a U.S. city hosted. To land the convention, the federal government, City of Houston, Houston First, Consular Corp, Greater Houston Partnership, industry trade associations, energy company operators and service companies joined together for the common purpose of promoting Houston as the world’s energy city leader. Committed to the future of the energy industry, Houston is a vested partner and global hub of leading oil and gas and renewables business, research and development, talent, production, refining and distribution. A Global Legacy Program will also be established with the net profit from the event that will benefit the next generation of energy industry young professionals. 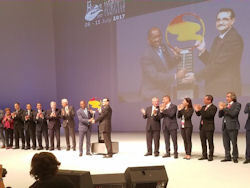 The funds will be redistributed around the world by the WPC to select Legacy Projects that align with WPC Legacy Committee initiatives, including educating and developing the future of the energy industry. The young people in school today will be the industry professionals and innovators of tomorrow. 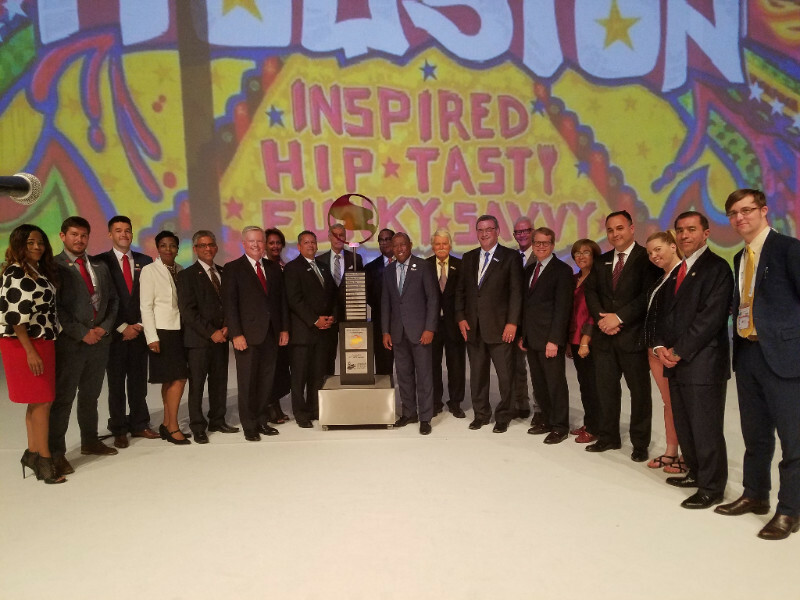 Mayor Turner, the Greater Houston Partnership and members of the U.S. WPC Bid Committee traveled to Istanbul as part of the trade and investment mission to the United Kingdom and Germany, which will wrap up on July 15. The Mayor will also meet with Istanbul Mayor Kadir Topbas and hold trade meetings with the Istanbul Chamber of Commerce, the Steel Exporters Association of Turkey and the Turkish-American Business Council’s Texas Committee. 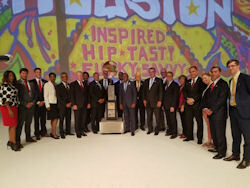 More information on Houston’s winning bid is available at Houston 2020 WPC Bid (link deactivated).